Continues the series of Vaccination Registers, recording the programme of inoculation carried out by the Faculty of Physicians and Surgeons of Glasgow. 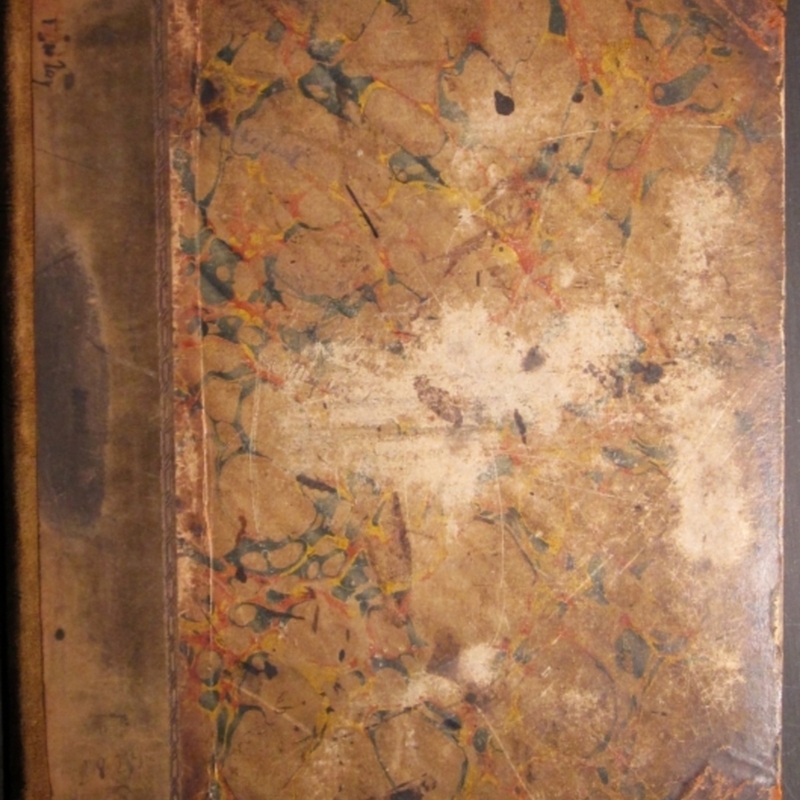 This volume is untitled, but the flyleaf at the back is marked, 'List Book of Inoculations of Faculty'. 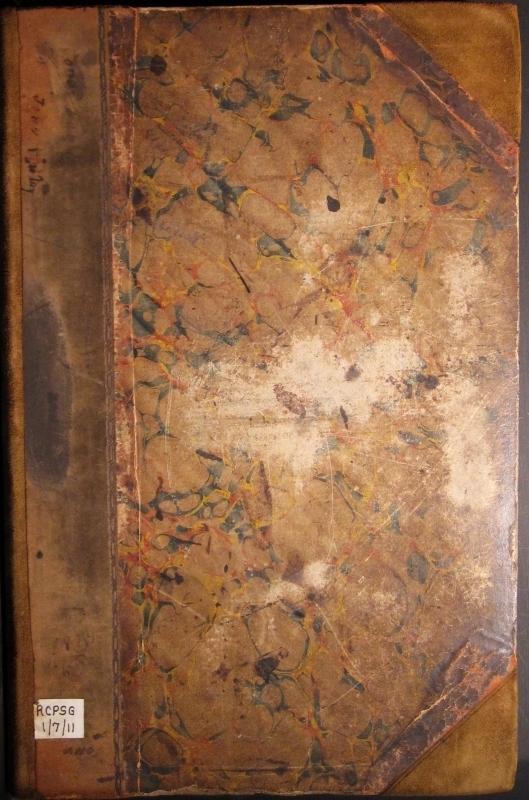 This volume covers the years 1832-1854. Faculty of Physicians and Surgeons of Glasgow, “Register of inoculations, Glasgow (1832-1854),” Heritage, accessed April 23, 2019, https://heritage.rcpsg.ac.uk/items/show/194.